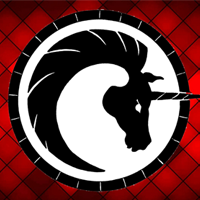 Facebook: Send us a message through our Facebook page. You can follow this link there. Email: You can email us at havefun@ctfaire.com. Phone: If all else fails, call us Monday – Friday during our off season from 9am to 5pm. That number is 860-478-5954. We do our best to respond to all inquiries in a timely manner. If you contact us via email or Facebook and don’t receive a response within 48 hours, please phone us at our main number. 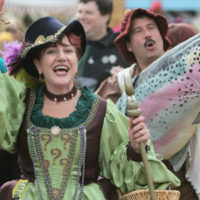 If you are interested in becoming a merchant at the Faire reach out to Jen with any questions you may have. 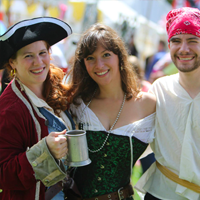 If you are a Renaissance Faire performer and want your act at our show, reach out to Scott with your promo video. If you are interested in acting at our show, visit our auditions page. You can email us with questions here. We’re looking for dedicated volunteers at our show. Visit our volunteer page or email us. Because our mailing address and event location are different, please reach out to our main contact for address information.